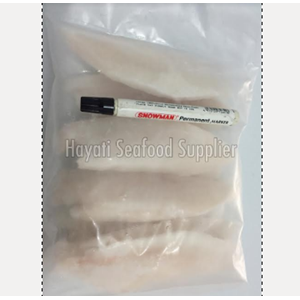 White Snapper Loin is frozen seafood consumption households, restaurants, hotels, restaurants, supermarkets, hypermarkets. Ready to send all over Indonesia. Please contact us for Pre Order fresh red snapper.